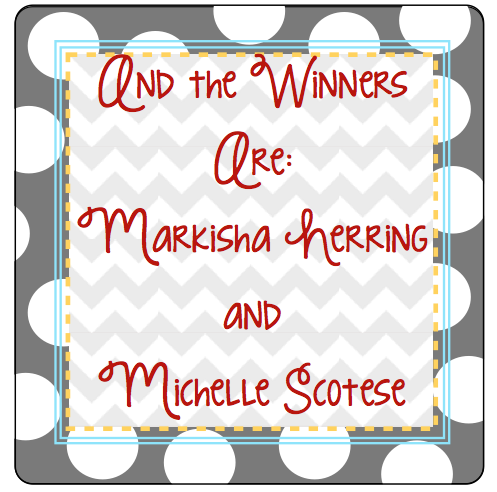 Today, I am very excited to announce the two winners from the "Someone New and a Special Giveaway!" I want to extend a very sincere "thank you" to everyone who participated in the giveaway. I feel so privileged to have "met" quite a few new followers, and I hope you will continue to enjoy visiting the Tally Tales blog! Congratulations, ladies! I am so excited to share this giveaway with you! Again, thank you to everyone who participated in this giveaway. I have been so pleased with the participation, and it is highly possible that another giveaway will be coming your way before the end of the summer! If anyone is interested in purchasing the "Labels, Labels, Labels!" product, you can visit the Tally Tales TPT store here.